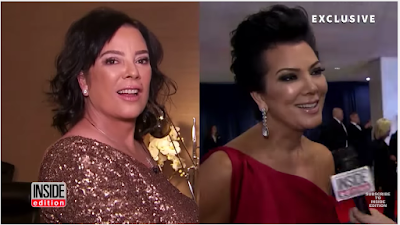 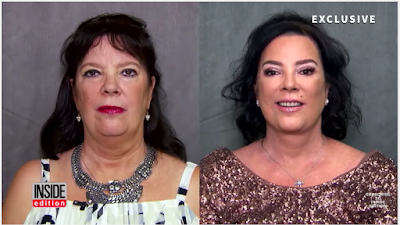 Kris Jenner‘s younger sister Karen recently underwent a 5 hour procedure to look like her famous older sister. Inside Edition was there throughout Karen Houghton’s surgery and witnessed the incredible results. Before the surgery, the 55-year-old, who is the aunt of Kim Kardashian and her notorious sisters and brother, explained why she wanted to go under the knife. 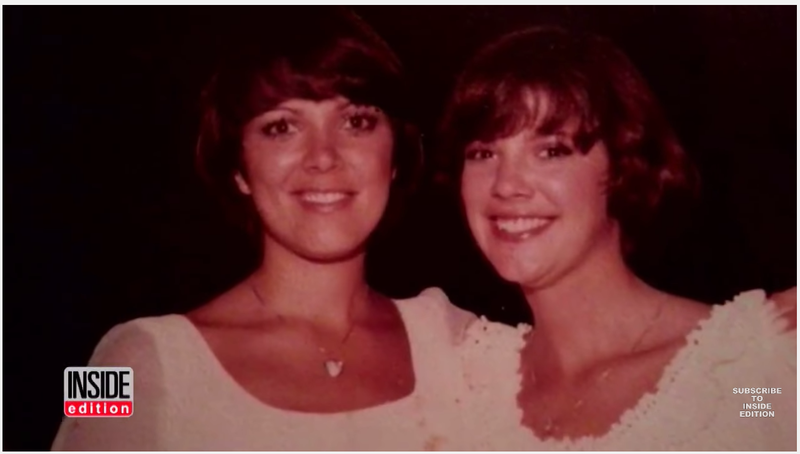 “I look like my beautiful sister Kris and I never thought I would,” she said.